Eileen Kinsella is a registered somatic movement therapist and educator with over 25 years of experience. The focus of her sessions is embodied life and living with attention to ongoing integration of the aspects of self. 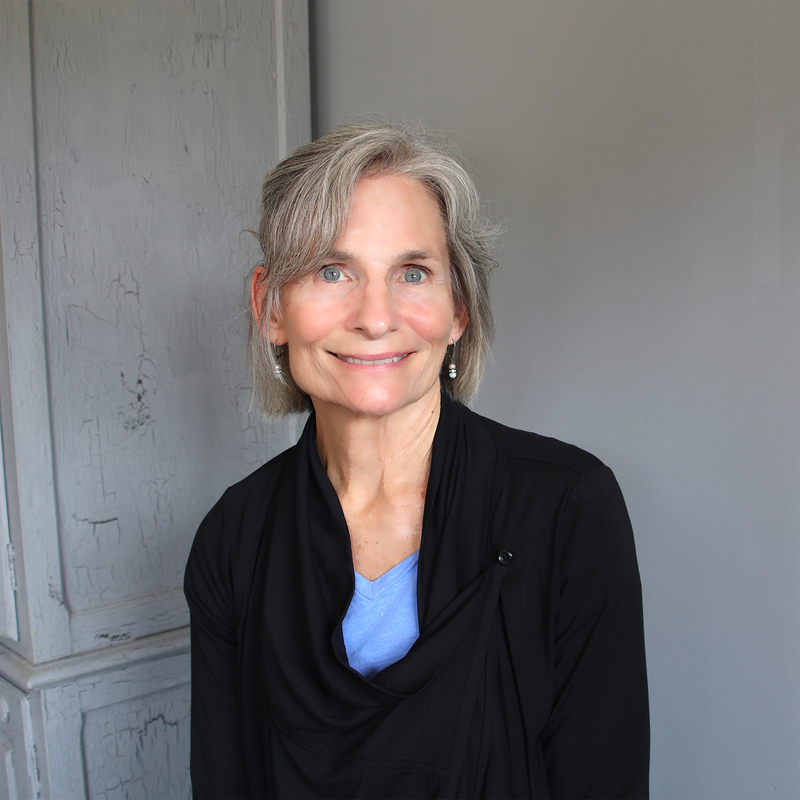 Her training modalities include: Body Mind Centering, CranioSacral Therapy with Somato Emotional threads of connection, Infant Development Education, Lymphatic Drainage Therapy, Shamanic mapping of the ongoing soul narrative. Using depth work to build a resource file, sessions will build upon one another and weave layers of inner knowing with the client’s creative learning process. The container of each session is belief in the power of the work itself to create an alchemy of healing perfectly suited and matched for the client. Of special interest are questions of maintaining faith in the face of challenges, integrating deep spiritual questions with physical symptoms presentation, stepping across initiatic thresholds with renewable strategies for flexible thinking and pliable adaptation.